This 18K Yellow Gold Cable Chain Adjustable Bolo Style Necklace with Pearl Settings has all the style of today’s trends in fashion, plus more! This style of jewelry can be called “bolo” like the tie, or “lariat”. 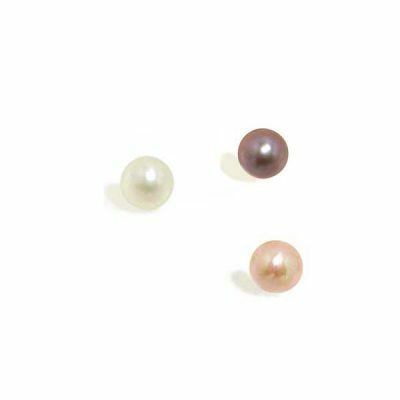 The one you see here not only has the adjustable slider allowing for endless combinations of lengths, but the ends have a setting for a pearl or other half-drilled stone. Whoever wears the finished necklace should be ready for lots of compliments! This is made of solid 18K yellow gold cable style chain with 1mm thickness. 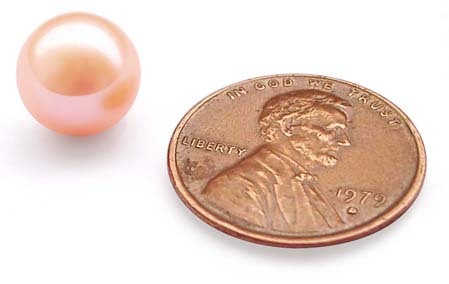 The sliding ball is 3mm in diameter and the settings have a 3.3mm cup. 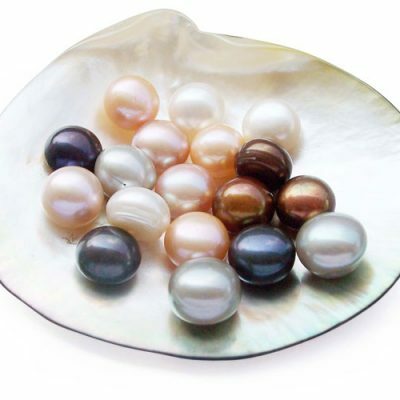 Click here to see our individual pearls.